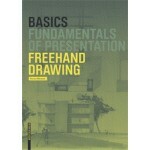 The importance of freehand drawing for educating architects is often underestimated. However, this craft is essential for any designer. The act of drawing shows you how to see and observe. It helps develop spatial imagination. A design idea can be quickly and easily clarified and displayed in only a few strokes. The sketch in perspective is vital in design presentations whether at the design academy or in meetings with contractors - every architect needs to master this craft. 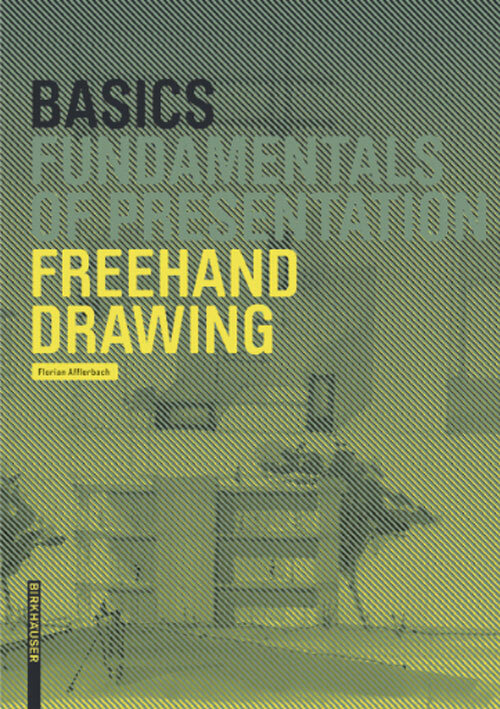 The volume 'Freehand Drawing', which is part of the BASICS series, explains step-by-step how to develop a perspective drawing from the initial structure of the image to various drawing techniques and use of color. It also shows in numerous color illustrations different drawing techniques and examples of presenting perspective drawings of buildings, interiors, and details.